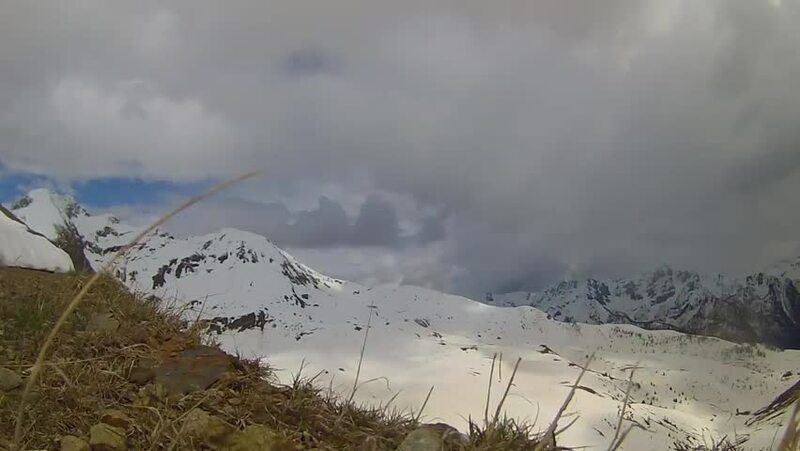 time lapse: snowy mountains and clouds. hd00:12Kirgystan, central Tien Shan Glacier Inylchek. 4k00:22Snow-capped mountains and clouds. Time Lapse 4k. hd00:29Summer cloudy mountain view from Transalpina road (Southern Carpathians, Romania).